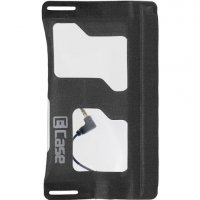 Made for larger smartphones, the E-Case eSeries 9 Case with Jack protects your phone from the elements, while the waterproof headphone jack lets you take advantage of all your phone's audio features. 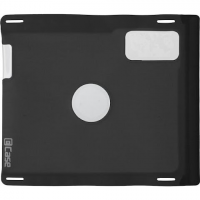 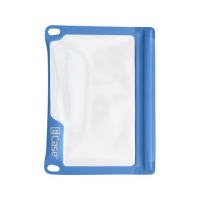 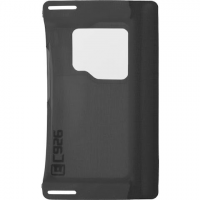 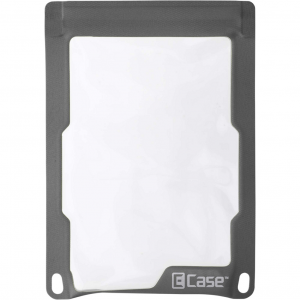 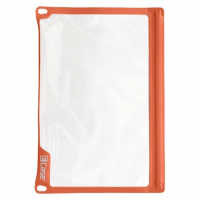 E-Case eSeries Cases protect your electronics and touch-screen devices without losing any functionality. 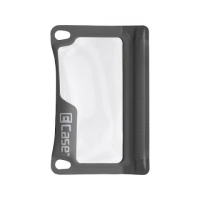 Their fully waterproof design locks out water and dirt with a pressure seal to battle rain, river, and whatever else you may come across.